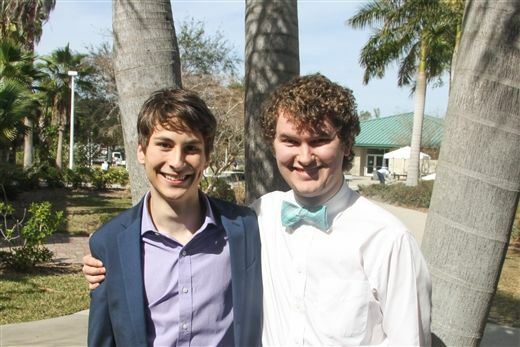 Mitchell Greene and Hunter Holland, both graduating seniors at Shorecrest Preparatory School, have been named candidates for the 2018 U.S. Presidential Scholars Program. The candidates were selected from nearly 3.4 million students expected to graduate from U.S. high schools in the year 2018. Both Greene and Holland have been recognized because of their exceptional performances on the ACT/SAT.